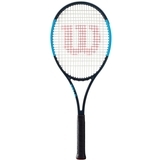 Wilson Ultra Tour Tennis Racquet Item # WRT73721U $249.00 $199.00 Buy 2 or more for $149 each! 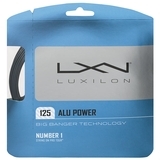 Be The First To Review! 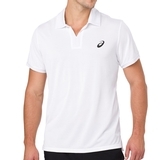 Asics Gel Cool Men's Tennis Polo Shirt Item # 2041A031400 $75.00 Be The First To Review! 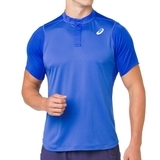 Asics Gel Cool Men's Tennis Polo Shirt Item # 2041A031800 $75.00 Be The First To Review! 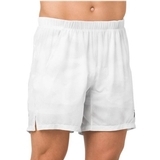 Asics Elite 7" Men's Tennis Short Item # 2041A041020 $65.00 Be The First To Review! Asics Elite 7" Men's Tennis Short Item # 2041A041100 $65.00 Be The First To Review! 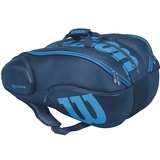 Wilson Ultra 15 Pack Tennis Bag Item # WRZ843715 $129.00 $79.00 Be The First To Review! 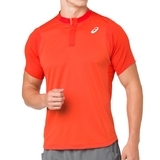 Asics Gel Cool Men's Crew Item # 1544010904 $60.00 $42.00 Be The First To Review! 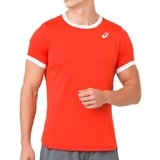 Asics Basic Men's Short Item # 1544080904 $45.00 Be The First To Review! Asics Classic Men's Tennis Polo Item # 1544070014 $45.00 Be The First To Review! Asics Club Graphic Men's Tennis Short Item # 2041A039100 $50.00 Be The First To Review! 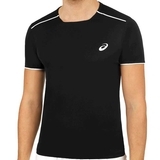 Asics Club Short Sleeve Men's Tennis Top Item # 2041A037800 $40.00 Be The First To Review!